HTC will be shutting down its office in South Korea, reports The Next Web. The reason for this is reportedly due to HTC's inability to compete with Korean companies like Samsung and even LG on their home ground, where sales of HTC devices are reportedly “sluggish”. Apple is the only other non-native company that has done well in this market. This does not bode well for HTC, who is also losing ground to Samsung in other market. HTC barely managed to scrape a profit in the second quarter. On the other hand, Samsung is growing from strengths and managed to achieve an impressive $5.9 billion in operating profits, overshadowed only by Apple in the mobile segment. 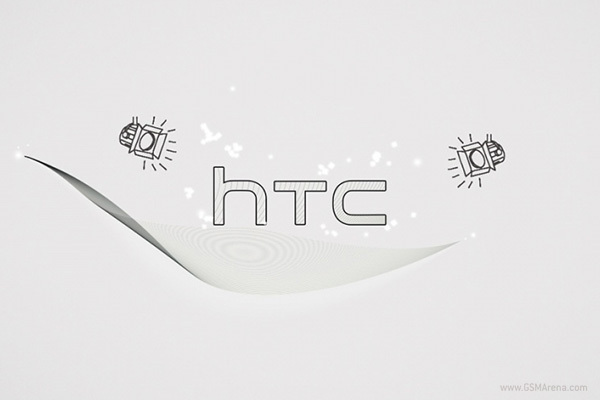 We'll see how HTC performed in the third quarter when they release their quarterly report. Hopefully, the One series of smartphones would have helped bolster the company's sales and profit figures.